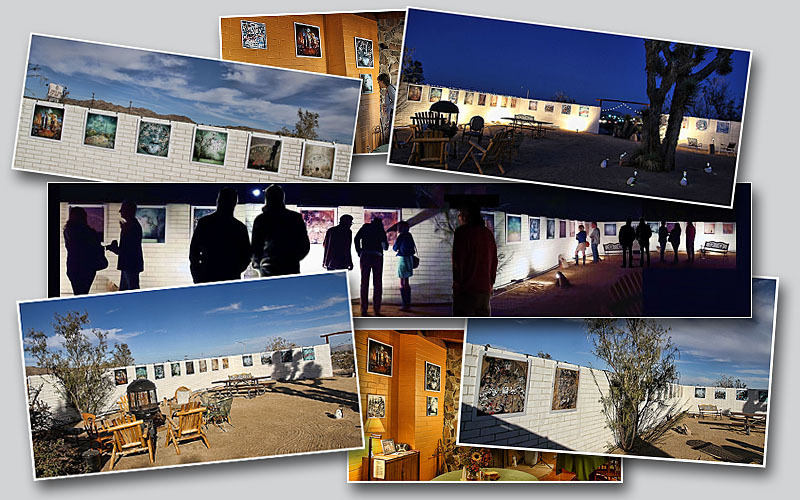 Time(s) is slowly coming to an end… Last month of interactive project in Joshua Tree Inn. As a reminder, a collage of photos from the opening night and last two months of progress. Time(s) series are layered photos, bits and pieces overlapped and tangled together, spanned in over eighty years. 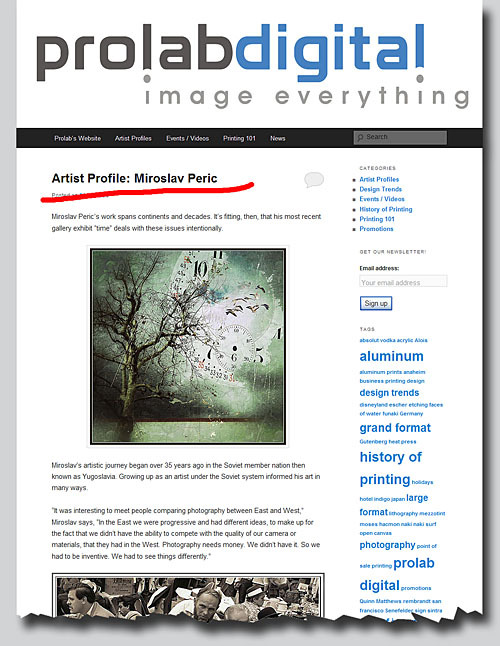 Conceptual project that analyzes the results of overlapping different timelines. An understanding of photography not as a frozen moment, but as a result of the flow of time that was needed to record the images. 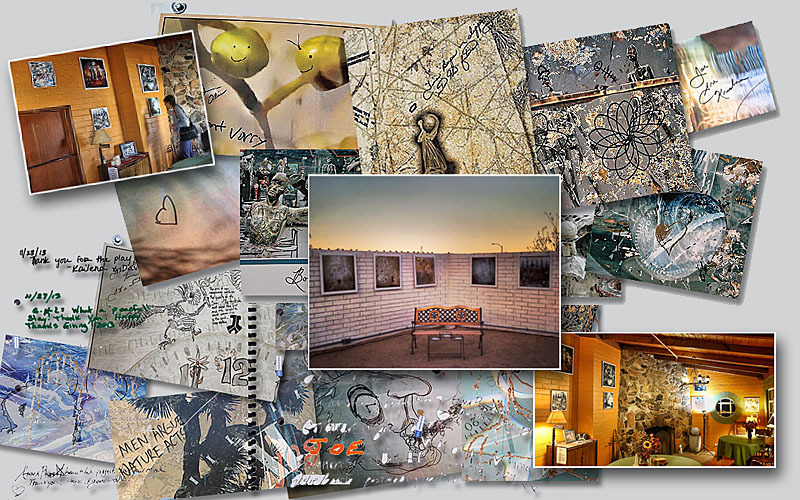 In a way, each of these photos is a collection of time fragments. Every moment is unique, because the next second the light will be different, the shadows will move, the colors will make a shift in the spectrum … These moments in time are combined sometimes randomly, but often in the mysterious order in which they are kept on the shelves of my memory. 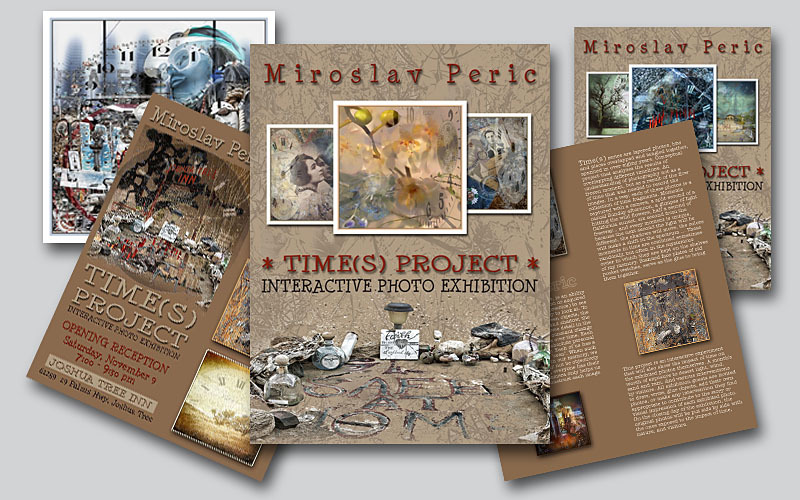 This project is an interactive experiment that will show the impact of time on the exhibited photos themselves. A month’s worth of exposure to desert light, wind, sand, rain and various interventions by visitors.